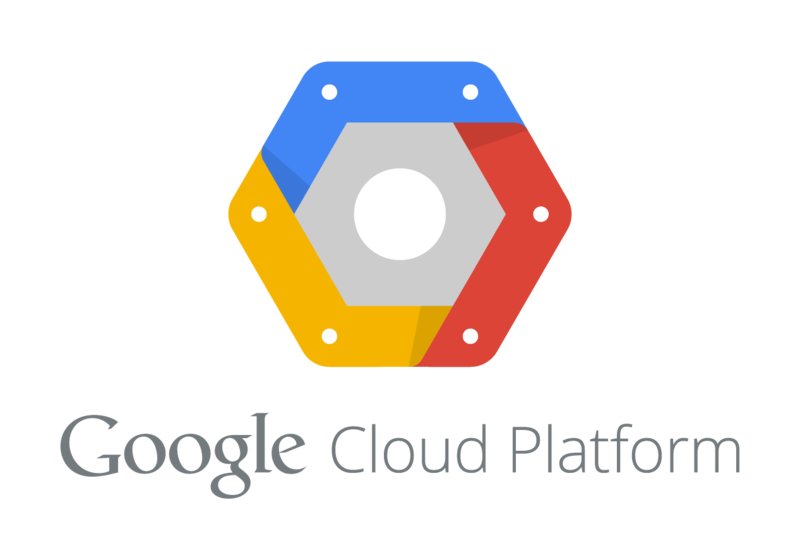 In case you didn't spot the news, our wonderful annual sponsors Google Cloud Platform have been shaking up the cloud industry with numerous announcements - including a promise to "re-introduce Moore's Law" to cloud computing. So this seems like a very good time for us to review what's going on in the land of cloud and take a broad look at the whole topic, from the perspective "So you have the cloud - now what are to going to do with it?". I expect us to cover a lot of ground. We'll think about the symbiotic relationship between Internet of Things and cloud services, we'll marvel at the ever increasing quantities of data that need storage and processing, we will be concerned at the somewhat topical discussions about centralisation of data making it easier for certain organisations to gain access to that data. In addition I think there's scope for a wide ranging discussion of how readily available and cost effective cloud solutions broaden the scope of what cloud means to mobile - beyond persistence of data and offloading processing ... including asking whether cloud services are sufficiently advanced today simply to buy back-end services "by the API" allowing you just to develop the font-end. The exact topics for discussion will of course, as usual, be driven by you, the lively and highly participatory community. I can think of no better person to lead this discussion (that's why I asked her to do so) than Camille Mendler, @cmendler, who is Principal Analyst at Informa and whose speciality is, well, exactly this area. Camille has kindly chaired MoMoLo events in the past and I have no doubt will keep the discussion lively and fast paced! Doors will open at 6.00pm for a 6.30pm sharp start. Please arrive in good time to collect your badge and make your way to the 9th floor. As usual attendance is free, but registration is required at Eventbrite. Capacity is limited so make sure to register soon! Note that this is not our traditional Centre Point venue, but is right around the corner.